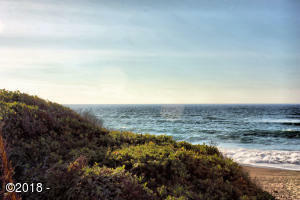 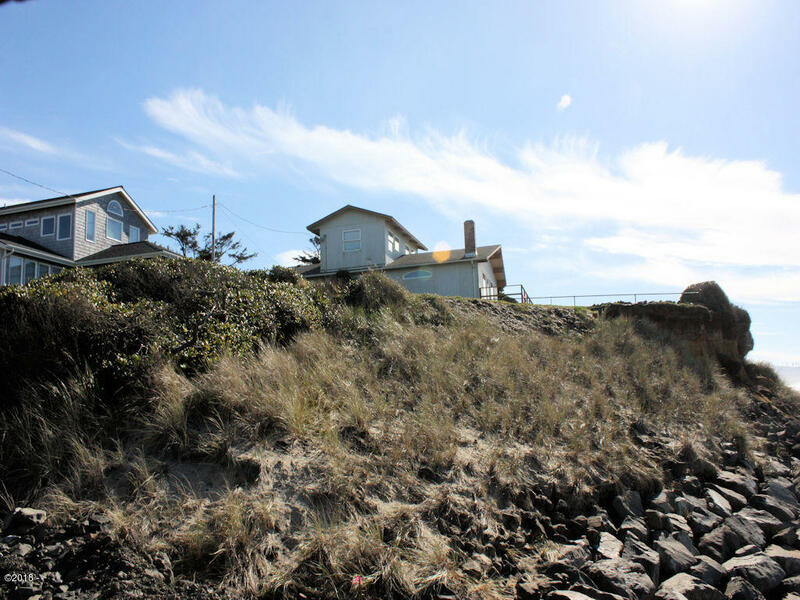 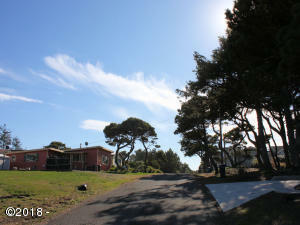 Build your OCEAN FRONT home on this elevated and rip/rapped lot. 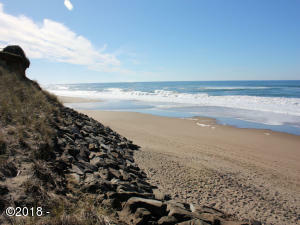 Absolutely epic views of surf, sea, sand and sunsets that extend to Cascade Head. 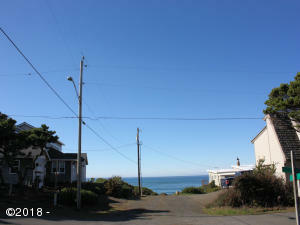 Surveyed and mostly flat with city utilities at the street. 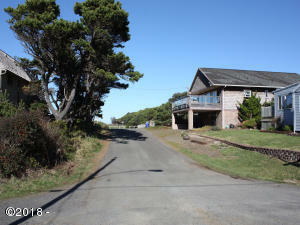 Desirable end of street location. 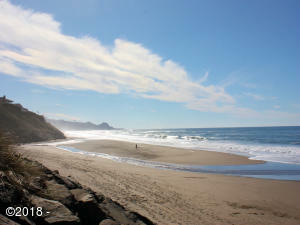 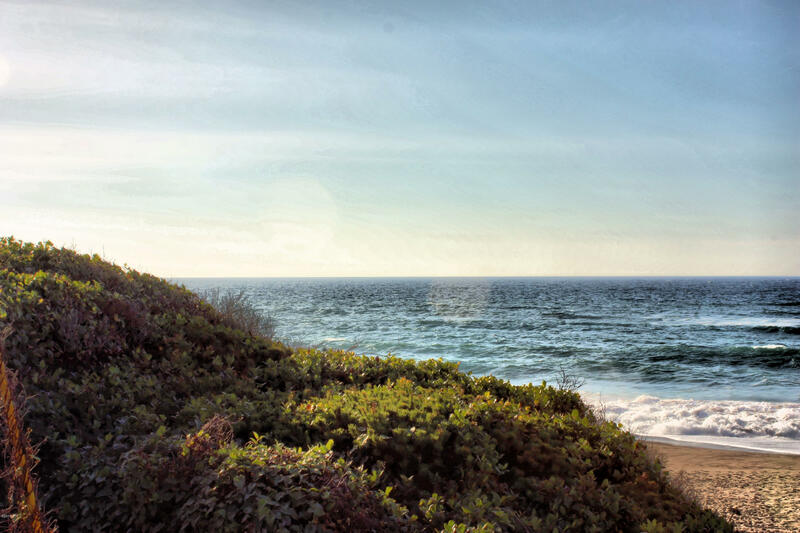 Miles of sandy beach to enjoy and whales to spot. 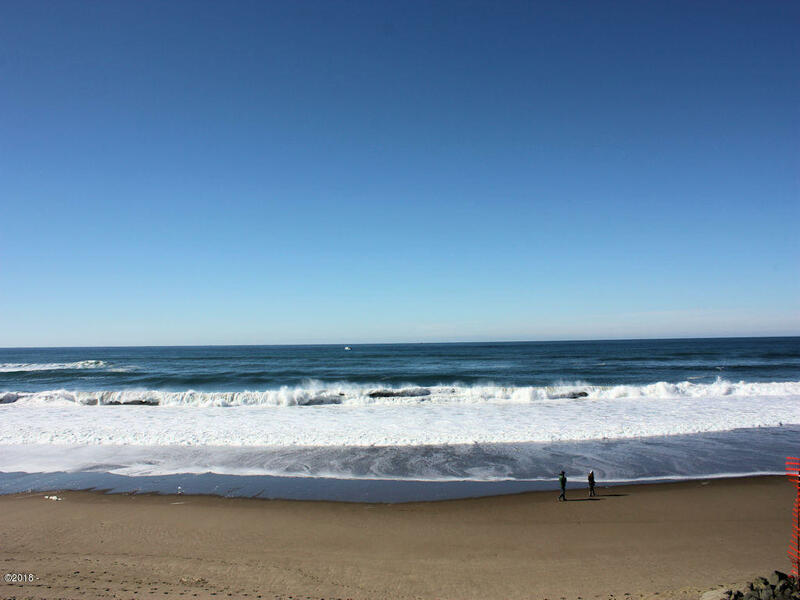 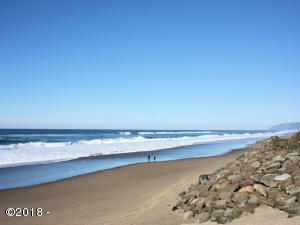 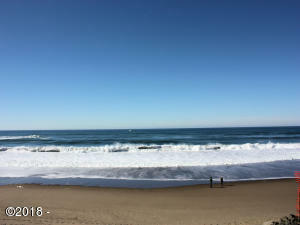 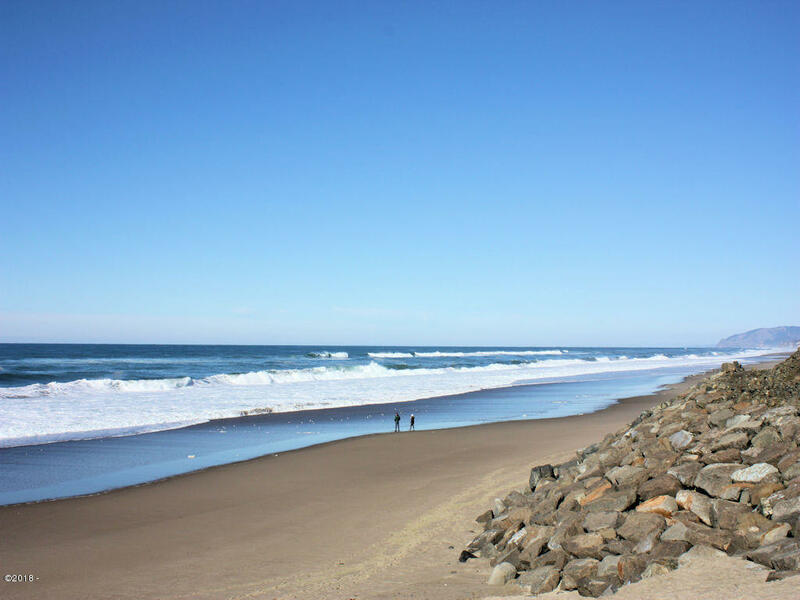 Live in a wonderful coastal community that offers a quality lifestyle, serenity and solitude, unique to our part of the pristine Oregon Coast. Directions Gleneden Beach South of Lincoln City to Wesler St. , Left on Raymond Ave. , Right on Lorraine St. And Lot is on left side at the end of the St.